Our Hall of Fame induction ceremony is now in conjunction with Cattle Industry Convention and NCBA Trade Show. Time: Reception - 6:00 P.M. & Ceremony and Banquet- 7:00 P.M.
“Celebrating 10 years of the Cattle Feeders Hall of Fame is a tremendous milestone, and we would not be where we are today without the Hall of Fame cattle feeders who have devoted their careers to preserving our mission and improving production practices in the industry,” said Cliff Becker, Vice President of Publishing for Farm Journal Media and Cattle Feeders Hall of Fame Board Member. Don’t miss out, get your tickets today. 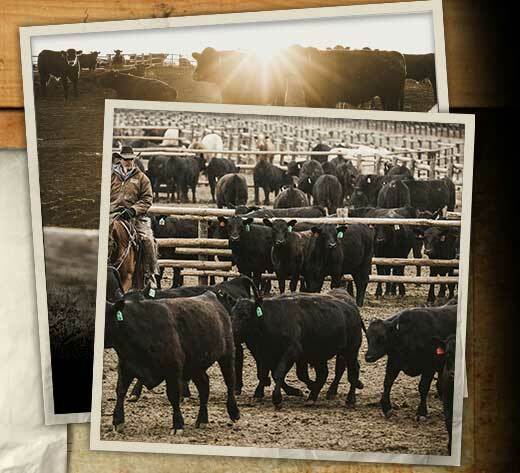 Help the Cattle Feeders Hall of Fame capture the history of the cattle-feeding industry by sharing your stories and photos. Each feedyard has a superstar that sets the standard for others and brings innovative ideas to reality. Cattle Feeders Hall of Fame Industry Leadership Award.